The Best Geopolitics Youtube Channels in our index using search and social metrics. Subscribe to these youtubers because they are actively working to educate, inspire, and empower their audience with frequent updates and high-quality videos. About Youtuber Geopolitical Futures is a publication dedicated to predicting the future course of the international system. In doing so, Geopolitical Futures challenges two assumptions. First, that political leaders decide what they will do and individual actions can't be predicted. Second, that there is no methodology for predicting non-quantitative events. About Youtuber Geopolitics & Empire conducts interviews with high-profile guests on geopolitics and global affairs seeking to combat false narratives and provide objective analysis to the extent possible. About Youtuber We are a part of the Pan-European think-tank focused on current geopolitical and financial instabilities. About Youtuber Information on geopolitical and international issues of politics, economy, society. Because knowledge is power. 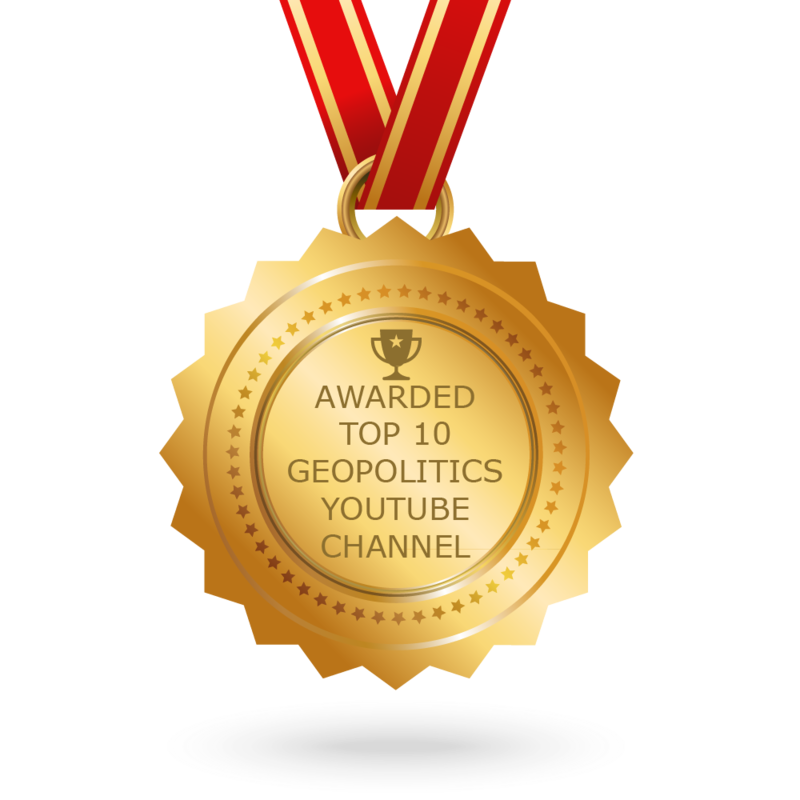 CONGRATULATIONS to every youtuber that has made this Top Geopolitics Youtube Channels list! This is the most comprehensive list of best Geopolitics Youtube Channels on the internet and I’m honoured to have you as part of this! I personally give you a high-five and want to thank you for your contribution to this world.